Unique and effective products elaborated to extend and support the salon treatment and homecare routine. With Matis your skin will experience a unique beauty routine. 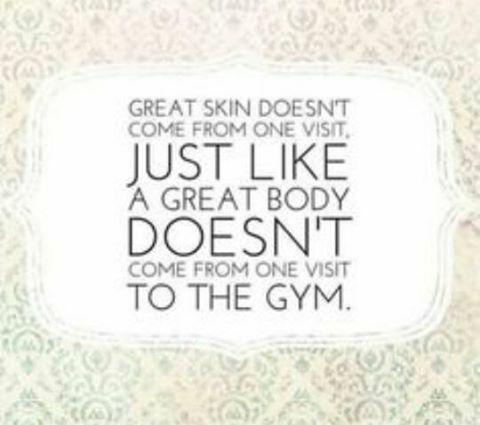 Your skin is toned, tightened and lifted. The outline of your face is smoother and re-sculpted. An immediate burst of radiance and a return to glowing skin. We can specialise this treatment for sensitive, oily and antiaging concerns. When time is of the essence, this facial gives you an instant pick me up, and will help to exfoliate, hydrate and moisturise. This intensive eye treatment decongests, regenerates and protects the delicate eye area, to preserve its beauty and glow. DermaQuest™ products can move skin quickly toward visible improvements through professional treatments and customised home care solutions. 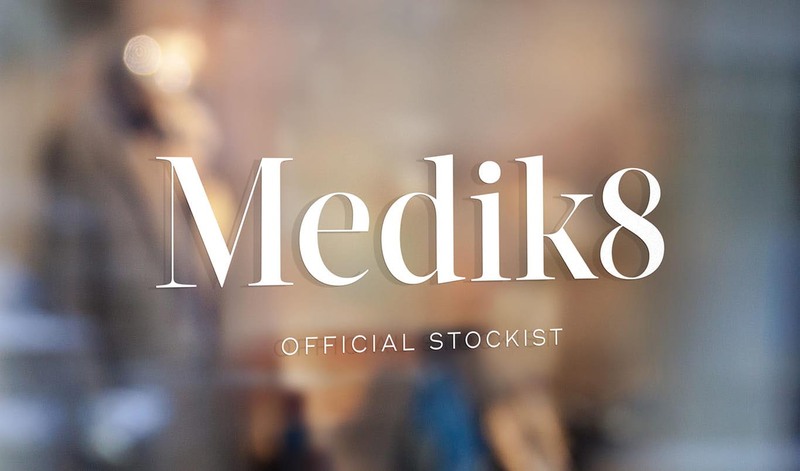 Our state-of-the-art products are formulated using the highest quality ingredients and most advanced technologies, enabling you to achieve superior results treating a broad range of skin conditions. Our mission at DermaQuest™ Skin Therapy is to support excellence in skincare practice by providing innovative products. All facial and resurfacer treatments carried out in Inspire will automatically include a full skin consultation, as we believe everyone is different and we want to offer you the correct treatment for your skin needs. An advanced exfoliation treatment, excellent for age management, acne, and pigmentation. Includes free homecare product worth £57.00. Please note, for best results you are recommended to use specific homecare with your peels. During the one hour treatment, all thirty two facial muscles are gently manipulated and re-educated to lift, tighten, tone and restore the skins elasticity. 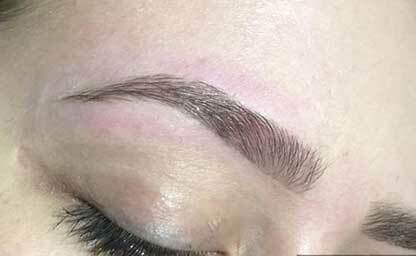 Results are visible after only one treatment. We recommend a course of ten treatments plus monthly top ups to maintain the amazing results. Matispa Body treatments based on the interaction between the five senses. Everything has been designed and activated for perfect synergy. Detox - Toxin flushing treatment. Exceptionally high amounts of vitamin C known for their revitalising properties. Slim - Powerful Lymphatic drainage treatment. Two oils selected to improve skin irregularities and for their soothing properties. Relax - Mood enhancing to help relax muscles. Antiinflammatory, soothing qualities to maintain skins elasticity. Age - Dynamic properties to aid cells and collagen action. Rich in Amega 3 and 6. Improves skin function barrier. To help kick start detox regime on stubborn areas, helps aid inch-loss. A complete face and body treatment. Soothes the aches and pains of pregnancy. A patch test is required 24 hours before tinting. Why not create your own Pamper Experience?